Pour que votre expérience soit optimale, l'établissement Snowed Inn utilise ses propres cookies et des cookies tiers sur son site Internet, à des fins techniques, analytiques et marketing. En continuant à utiliser notre site, vous acceptez l'utilisation de nos cookies. Veuillez consulter notre Charte sur les Cookies pour plus d'informations.  What can you expect from all Silver Star Stays rentals? Most private hot tubs operate during the ski season only. However, this year Winter Haven, Mountain Jewel, Skimore Upper Chalet and Villa Fortino are all year for no additional charge. If you wish to have your private hot tub opened and set up for your stay outside of the ski season, this may be arranged for an additional charge with a minimum 7 days advance notice. Creekside Condo's have one shared hot tub open during the bike season. All properties require a minimum 2 nights stay (some a minimum of 3 nights) except for long weekends throughout the year, which all require a 3 night stay. The three week holiday period at Christmas/New Years require a 5 night stay. What is going on at Silver Star Mountain? Winter begins in November with world famous early season Nordic skiing. Downhill usually opens the end of November. Exact opening dates are subject to weather conditions. April – mid-June. (Spring) and mid- September to November (Fall) are both considered our “peaceful” seasons. Most services in the village close during these shoulder seasons and it is very quiet on the mountain. A lovely time to enjoy some time alone or with someone special! Who are we at Silver Star Stays? Silver Star Stays is a team of 5 working from offices across Canada – with most of us right here in Vernon or on Silver Star Mountain during the ski season. Diana and Peter have owned condos at Silver Star since 2001 and have lived on the mountain full time during the winter season for the past 10 years, after selling their internet travel agency in Abbotsford, BC. For 7 of those years during the other 6 non-winter months, they sailed across the South Pacific from Vancouver to Australia. After selling their boat, they now enjoy being on terra firma with their kids and their five grandchildren. They love Silver Star in both the winter and the summer and they especially enjoy all our first time guests who have discovered our secret ‘gem’ of a mountain and keep coming back again and again. Kylie is a busy momma – her boys are 2 &3, wife, vacation specialist and substitute teacher for kindergarten to grade 12 in the Gold Trail District, BC. Kylie is also Peter and Diana's daughter so Silver Star has been a huge part of her life since she was 12 years old. Her favourite thing about Silver Star is its jaw dropping beauty. Her favourite memory is her 2012 wedding in the winter wonderland – she looked like a snow princess! She loves introducing new people to the magic of the mountain, especially her Australian in-laws and extended family. Tara lives and works out of Toronto, Ontario with her husband, Mark and son, Kieran. (Tara is also Peter and Diana's daughter making this a true family business) She is Silver Star Stays incredible accounting team, resident excel sheet and form expert. Tara is an avid Toronto Maple Leafs fan. Not a fan of winter, Tara loves hiking Silver Star Mountain in the summer and enjoying the fresh air. Lindsay lives right in Vernon, BC with her pooch Stella. She loves the outdoors and loves Silver Star’s mountain bike park and many hiking trails in the summer. In the winter, she enjoys taking in the magic of the village at Silver Star and enjoying the fantastic food and beverages that the restaurants have to offer. Silver Star Stays is a team of 5 working from offices across Canada and around the world – with most of us right here in Okanagan or on Silver Star Mountain during the ski season.